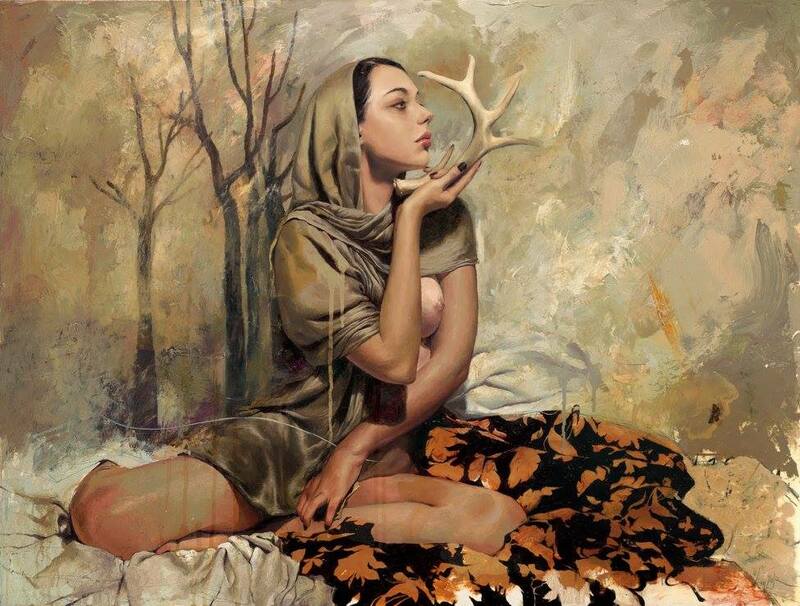 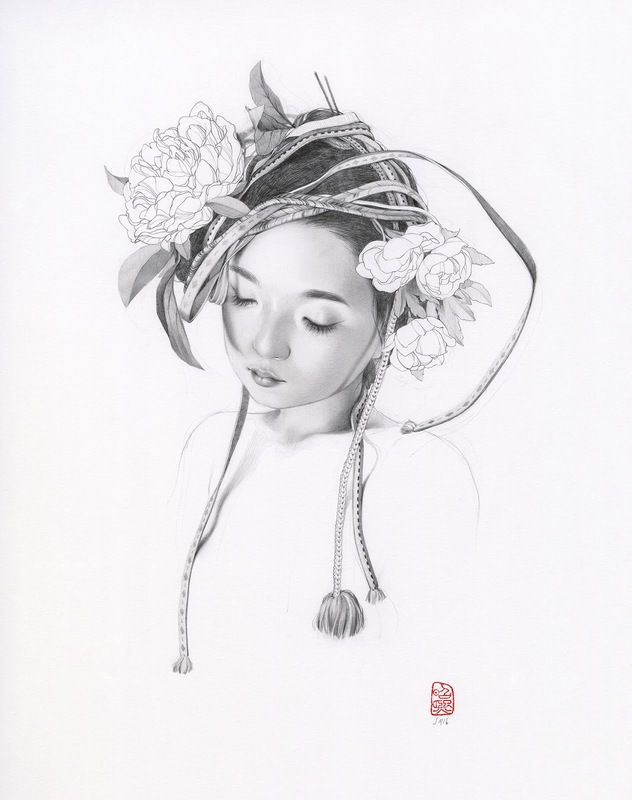 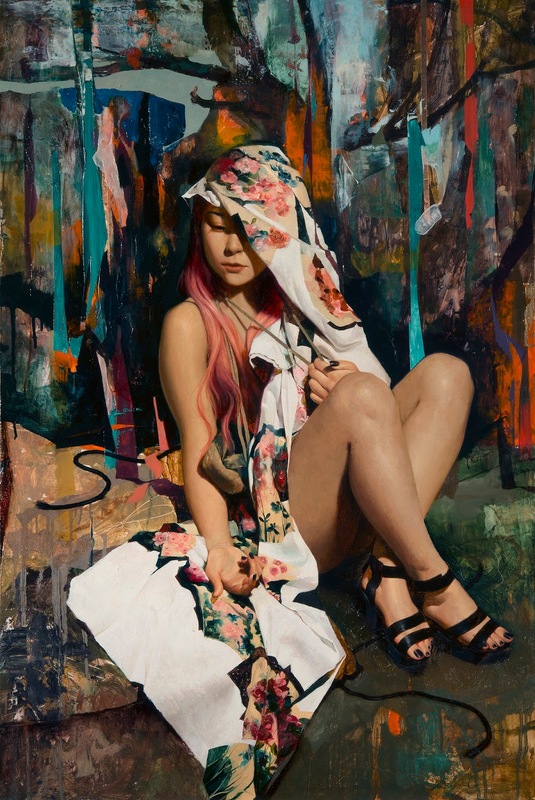 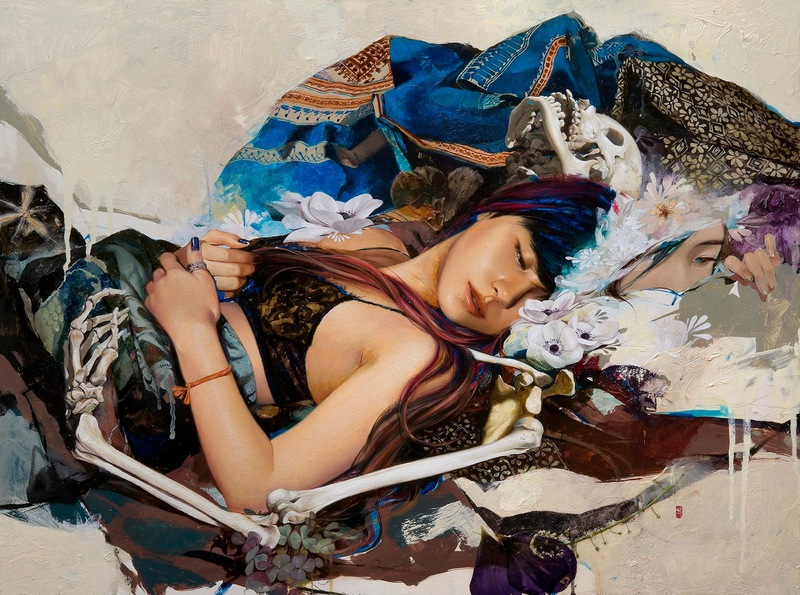 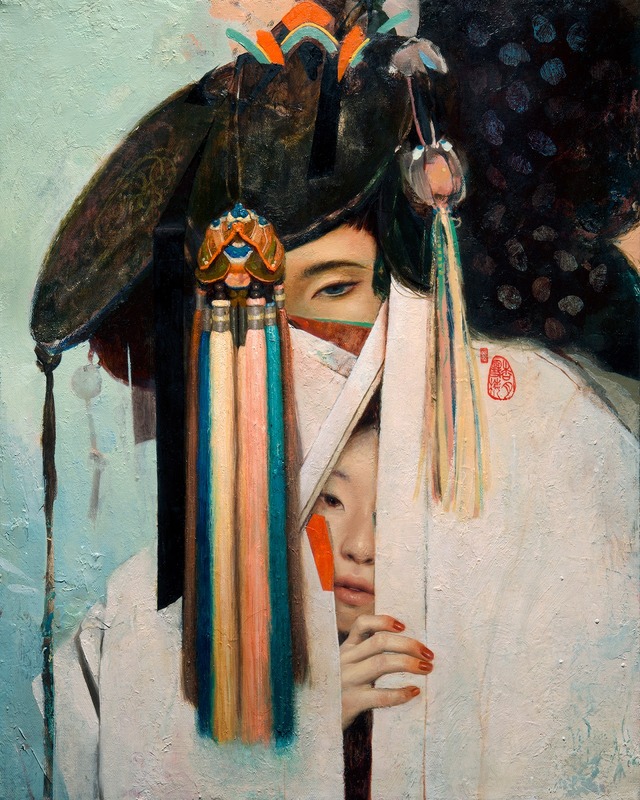 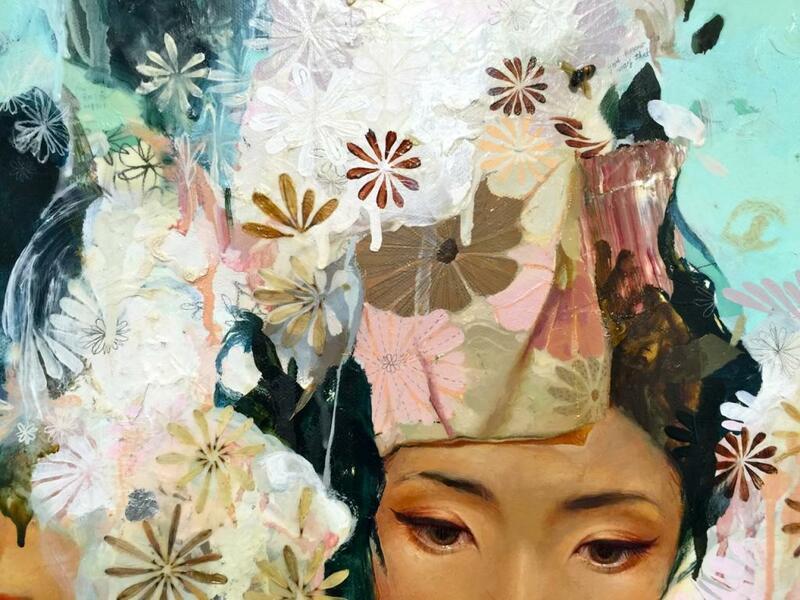 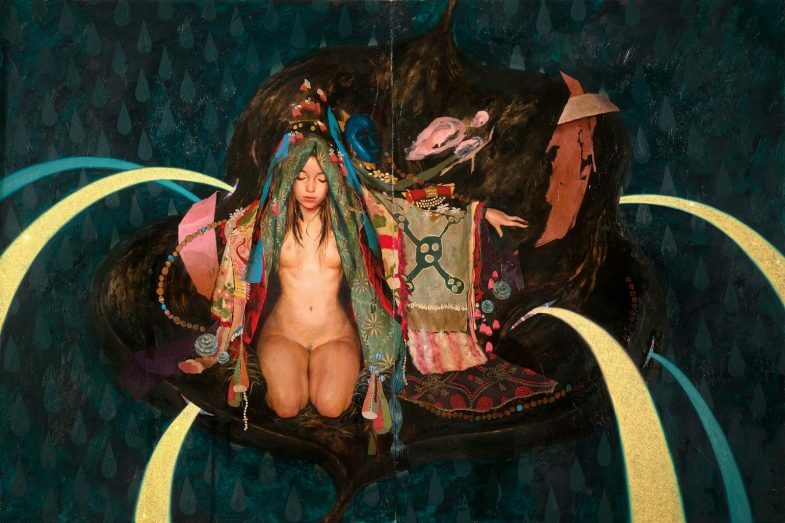 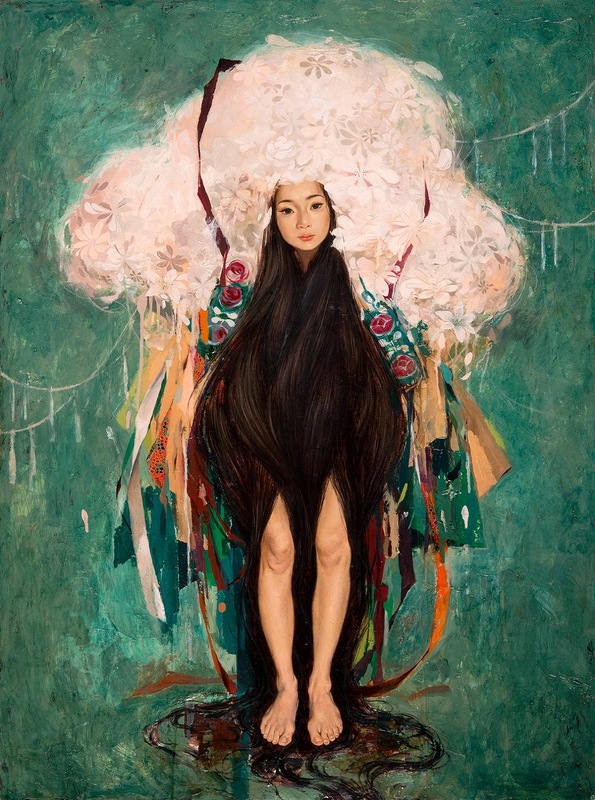 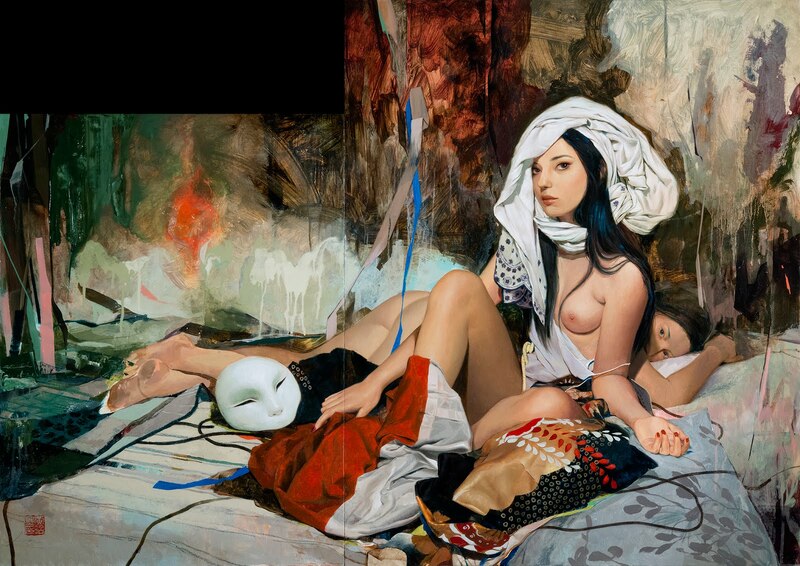 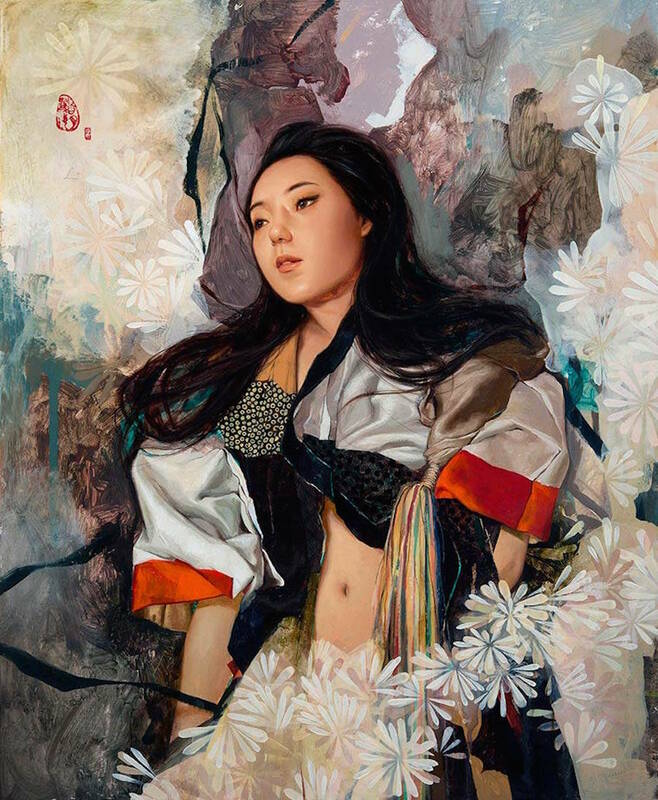 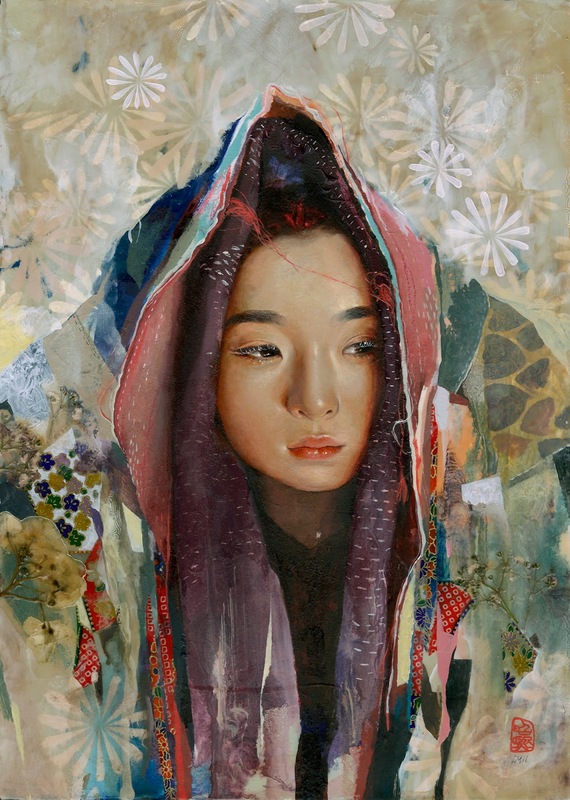 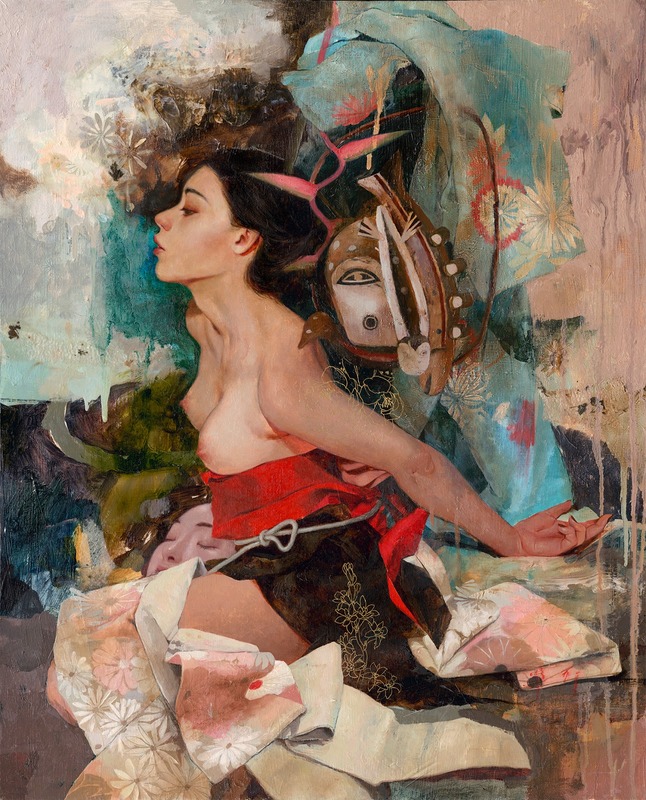 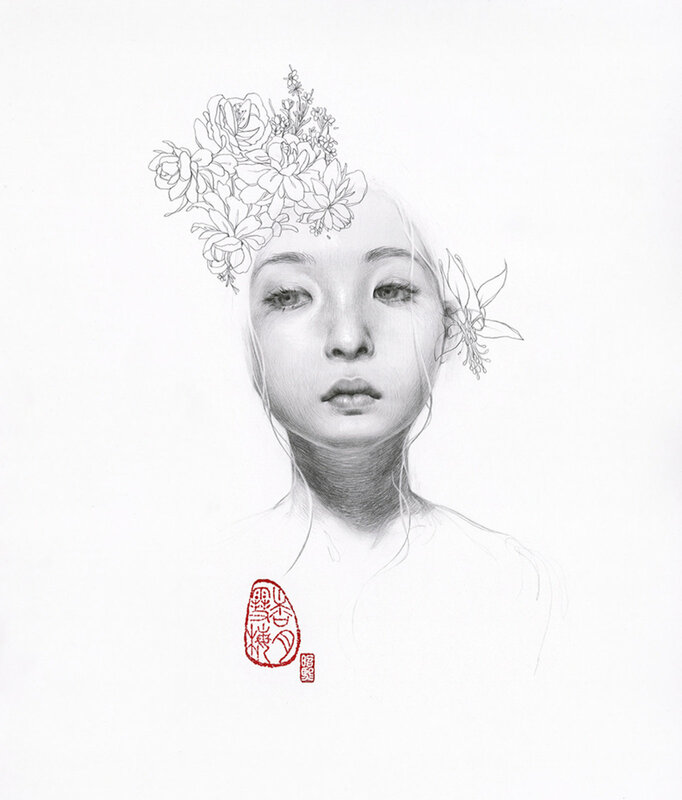 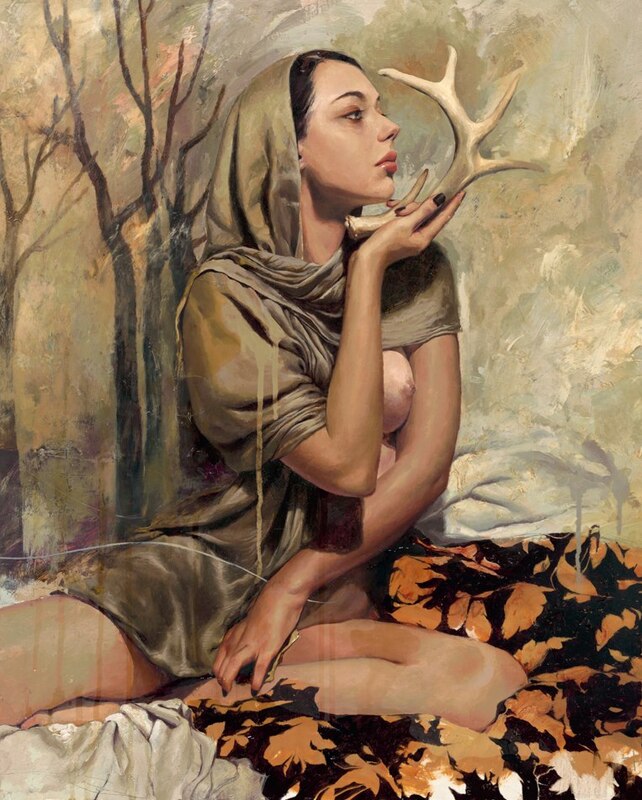 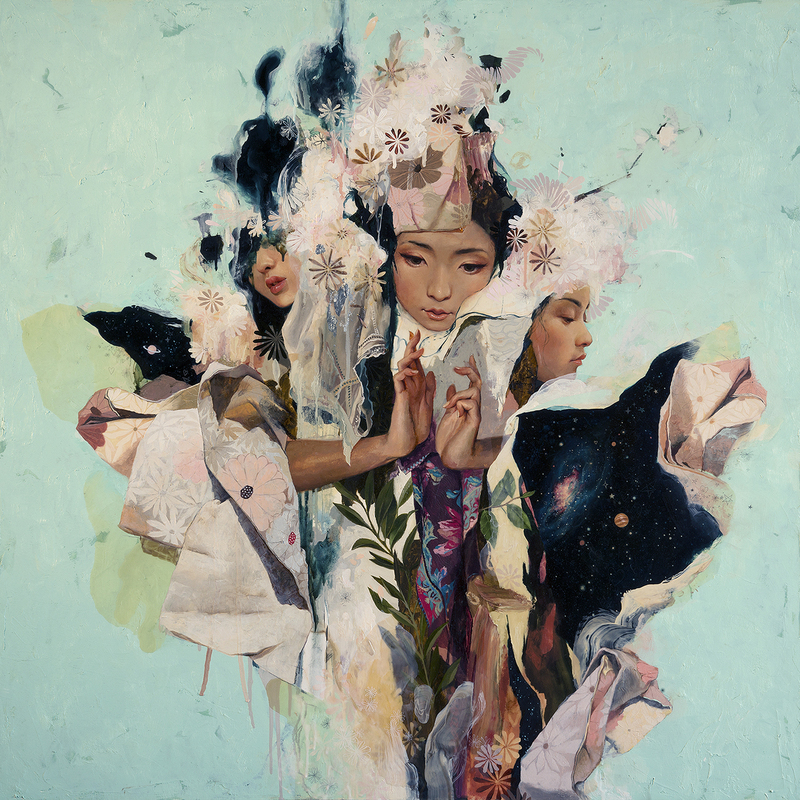 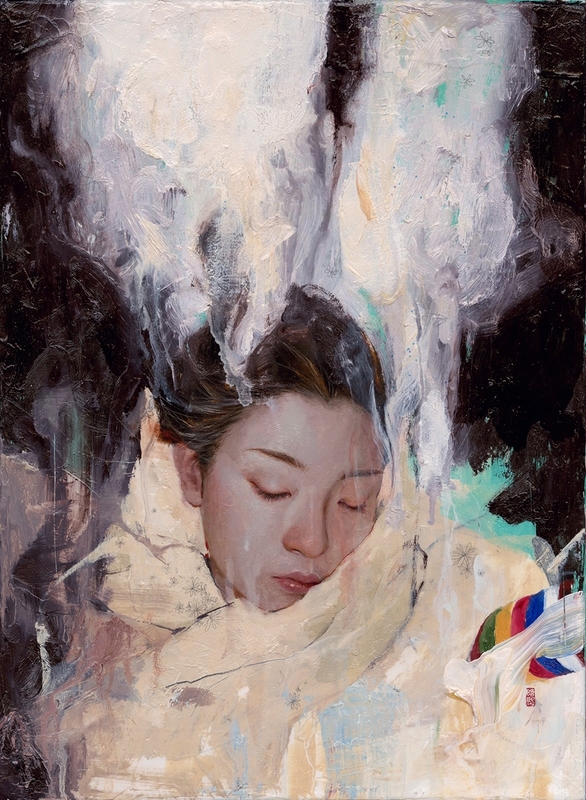 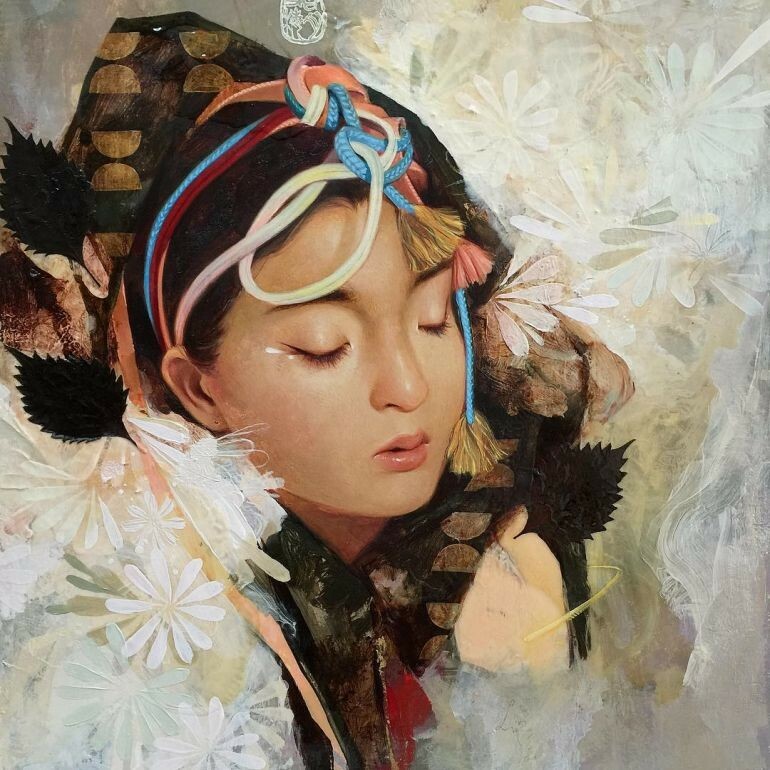 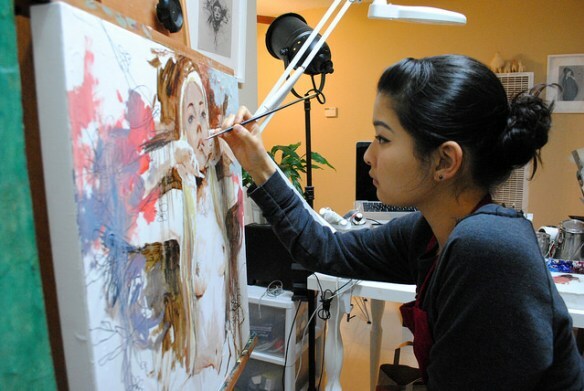 Born in 1989 in Seoul, Korea, Soey Milk moved to Southern California in the year 2000. 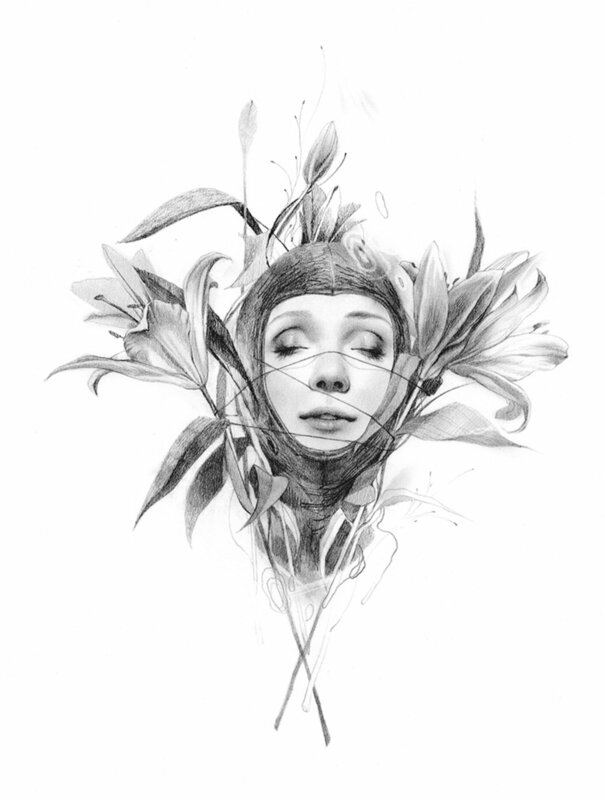 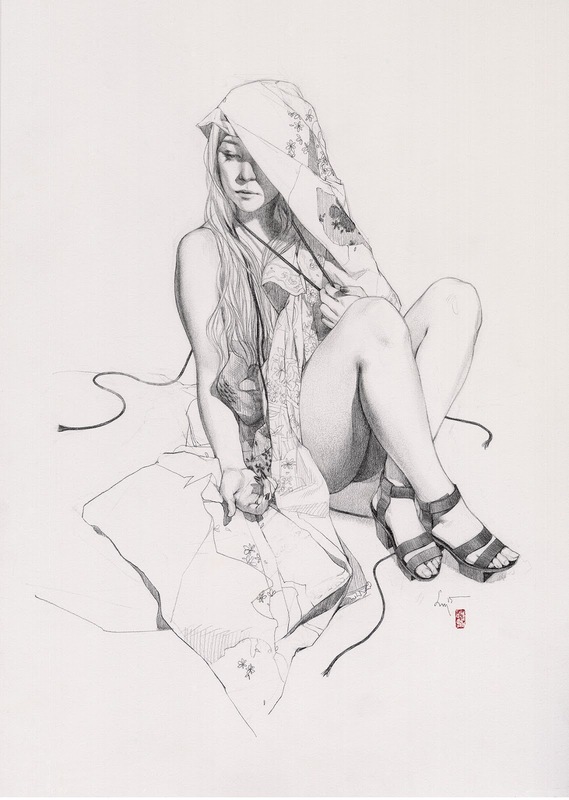 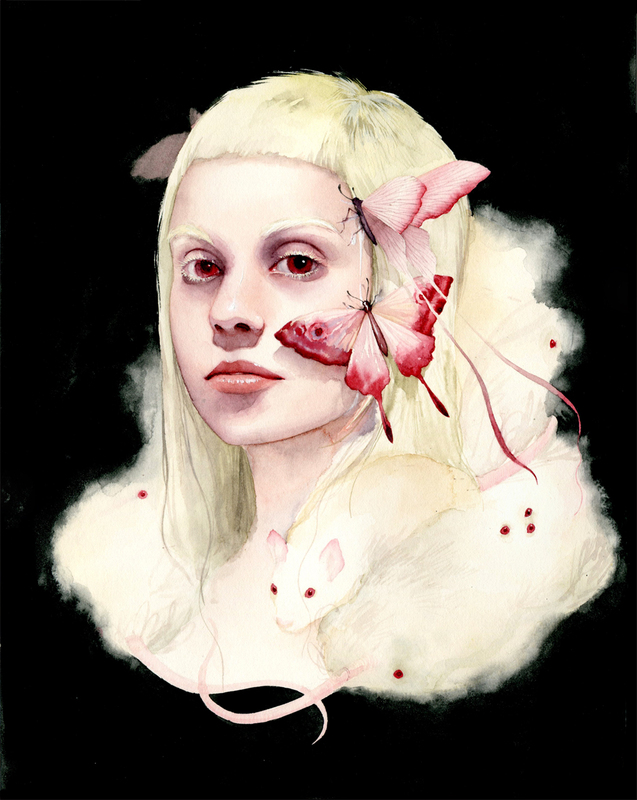 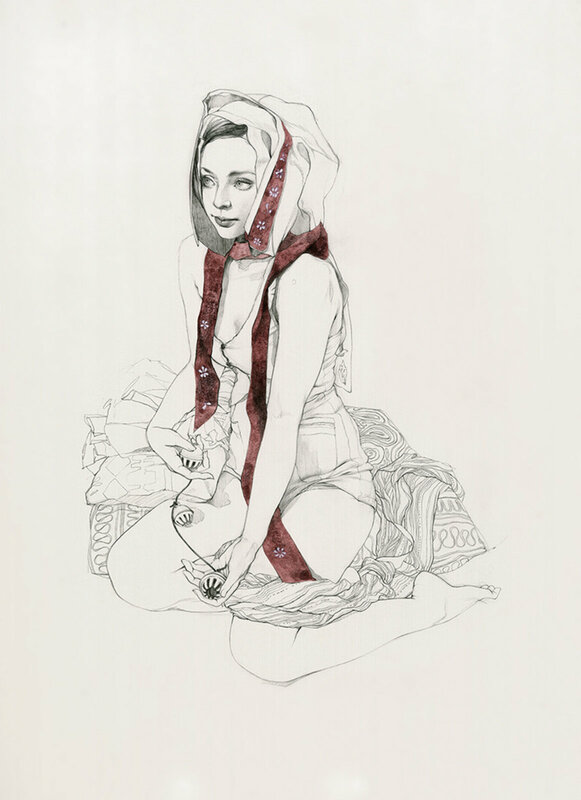 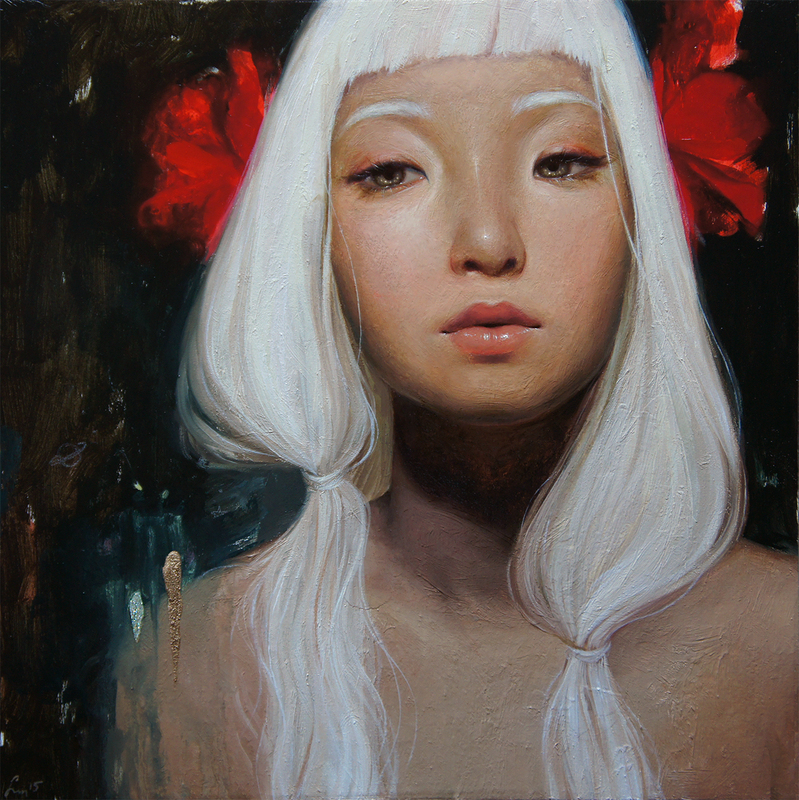 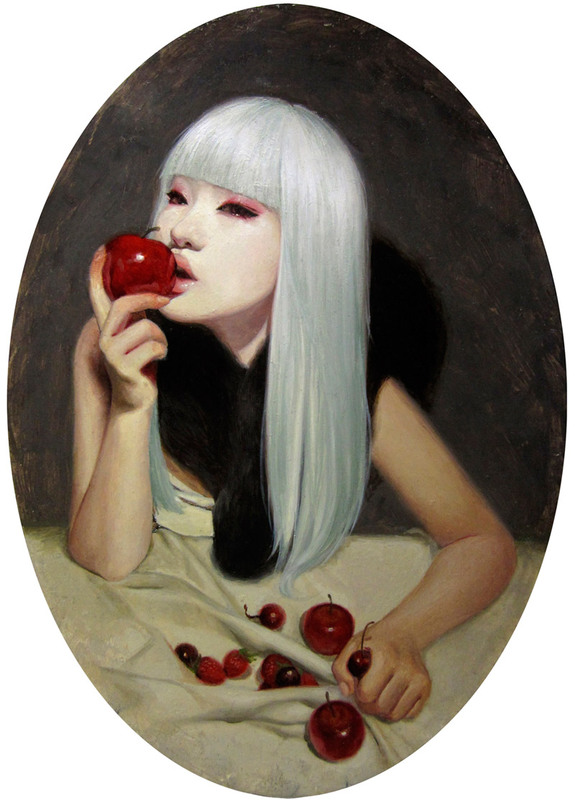 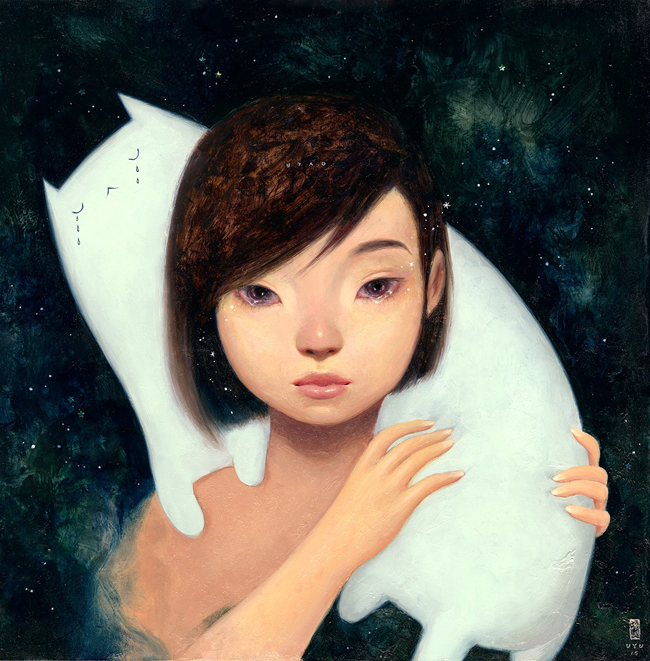 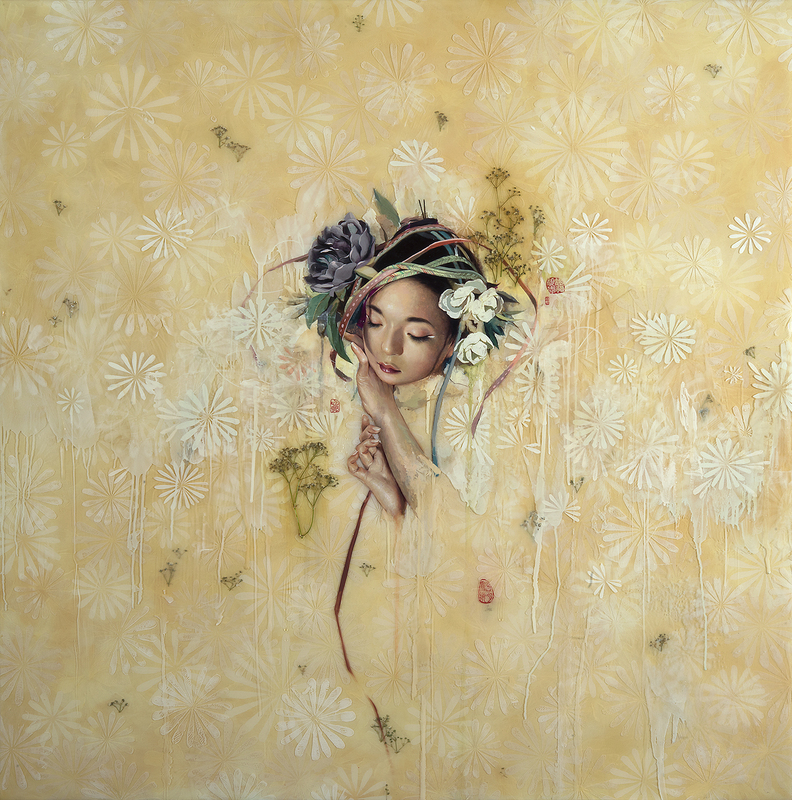 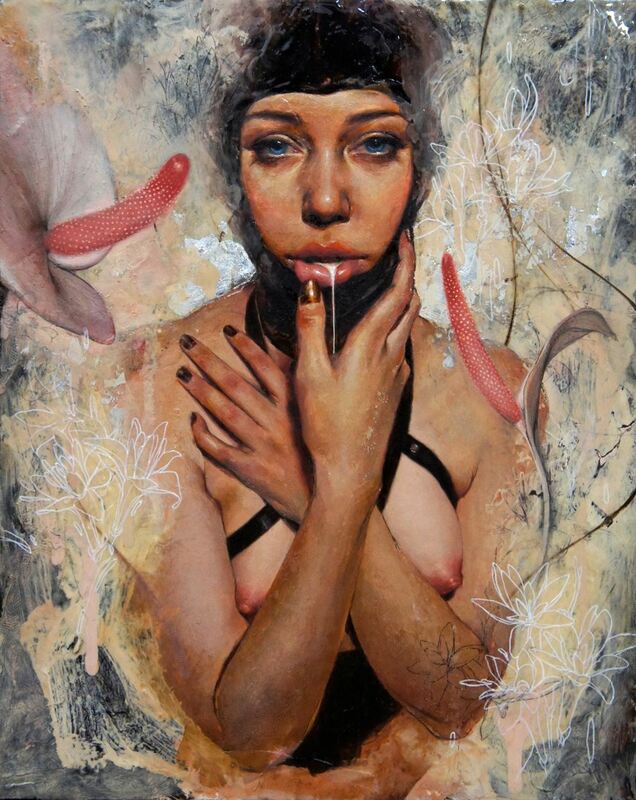 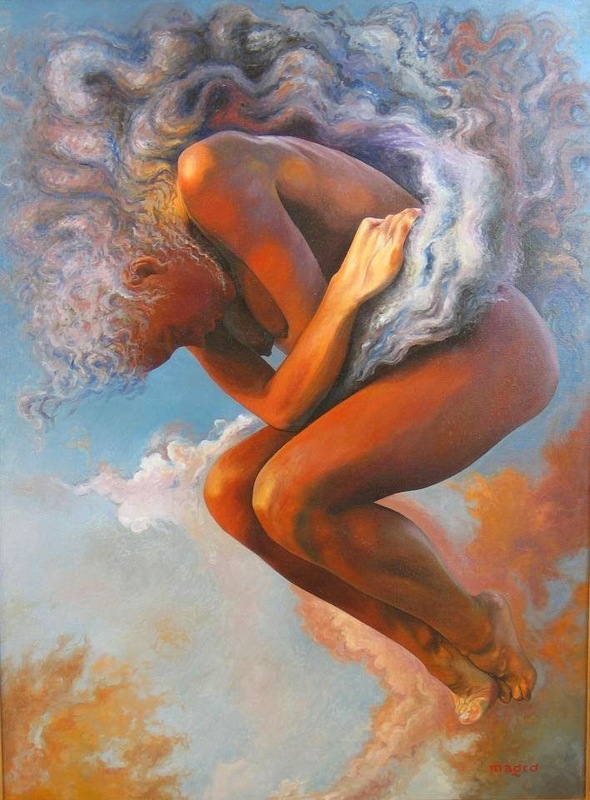 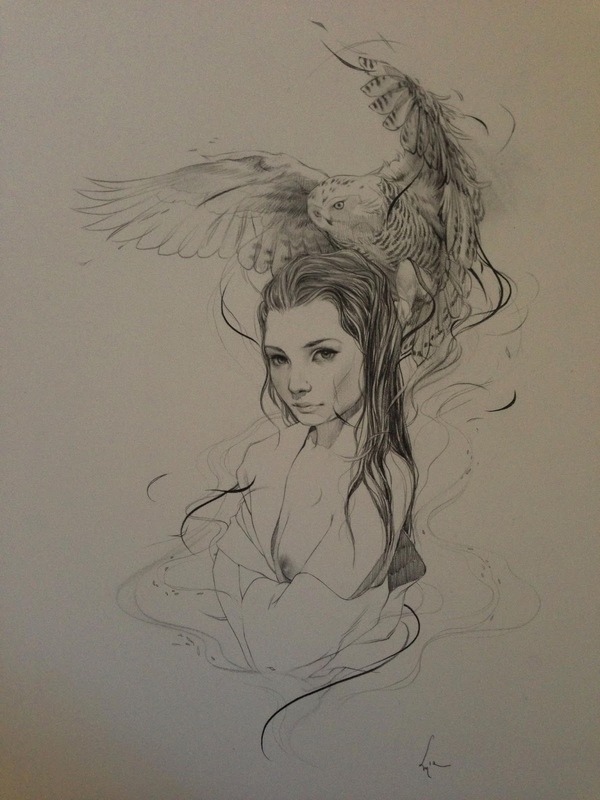 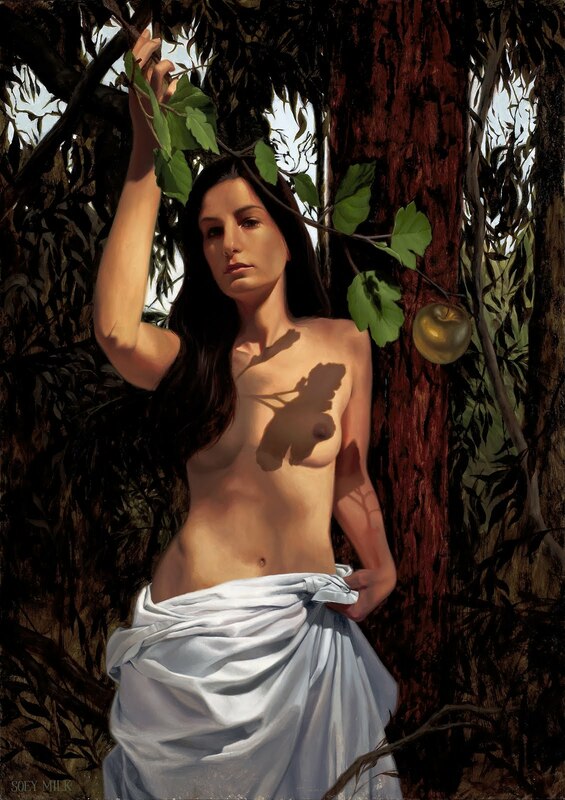 A recent graduate of Art Center in Pasadena, CA, Milk has carefully developed her elegant style over the years. 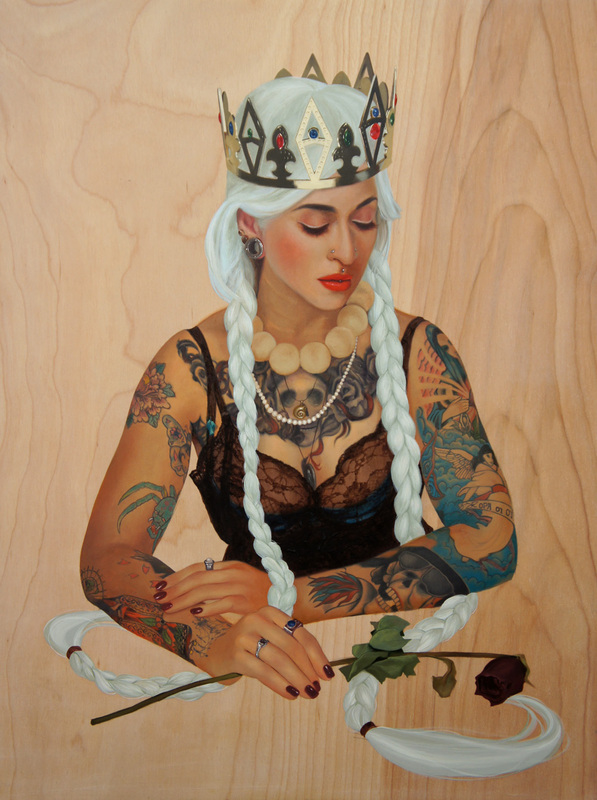 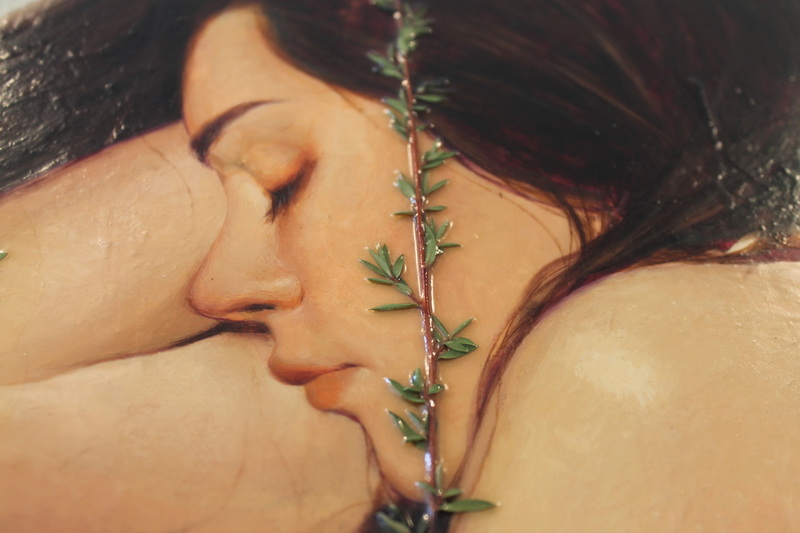 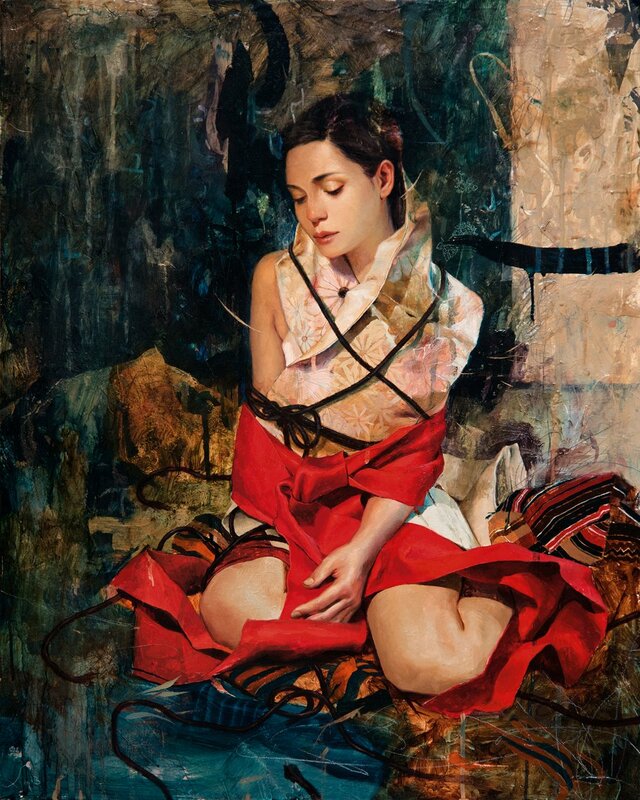 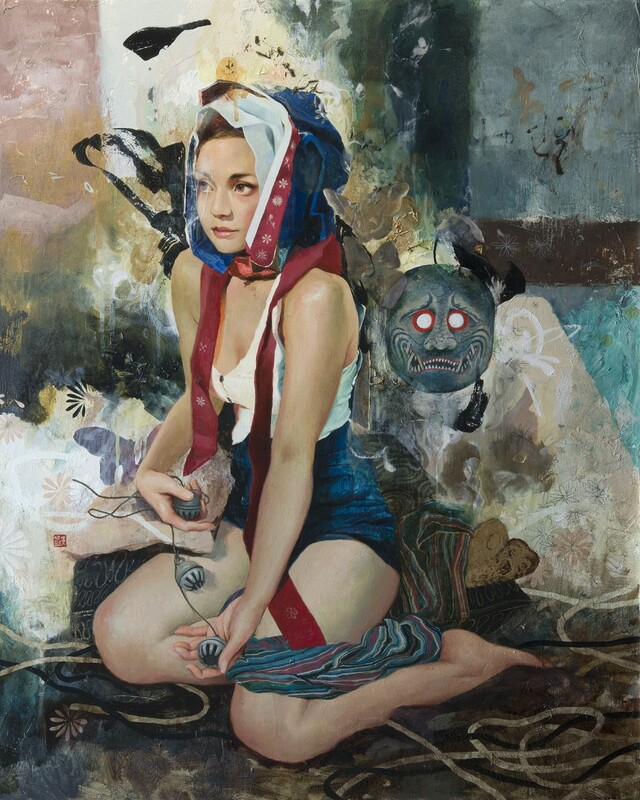 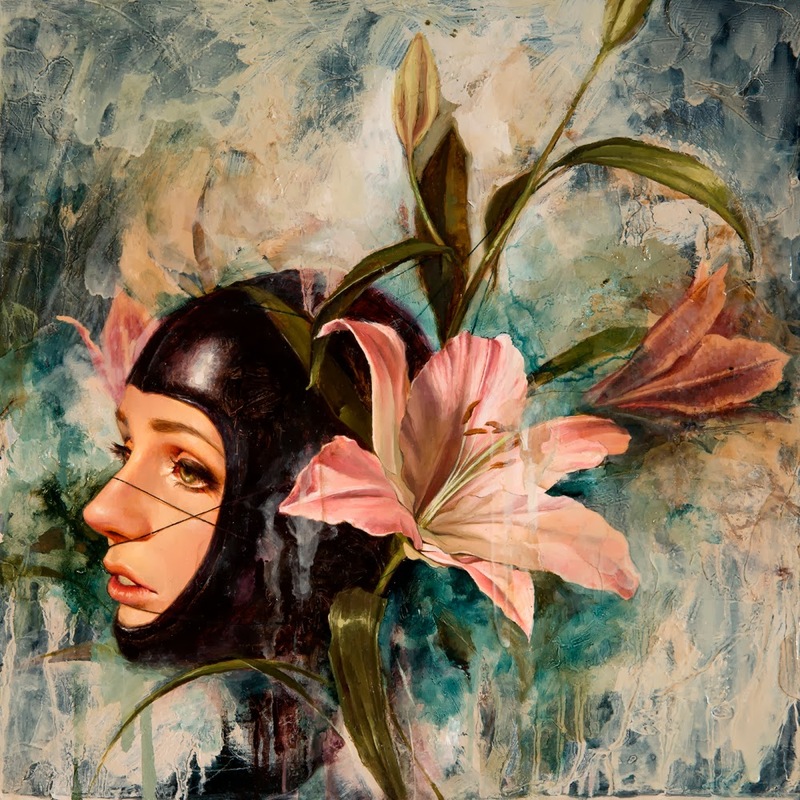 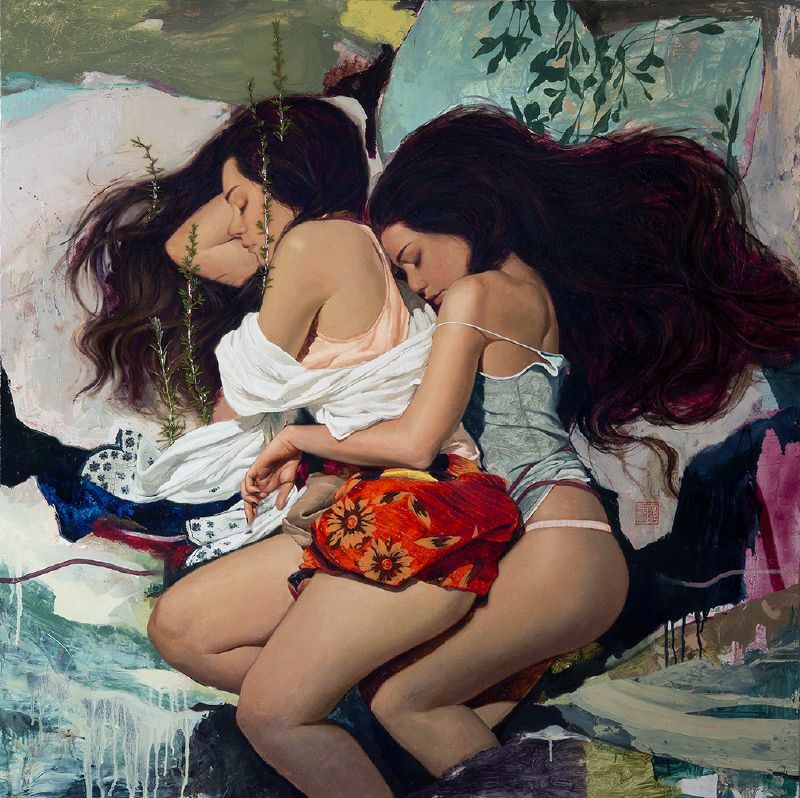 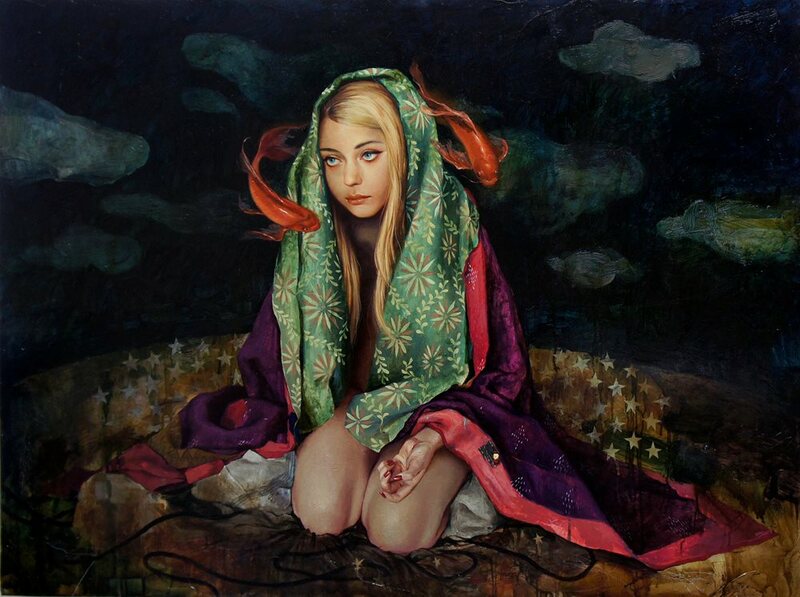 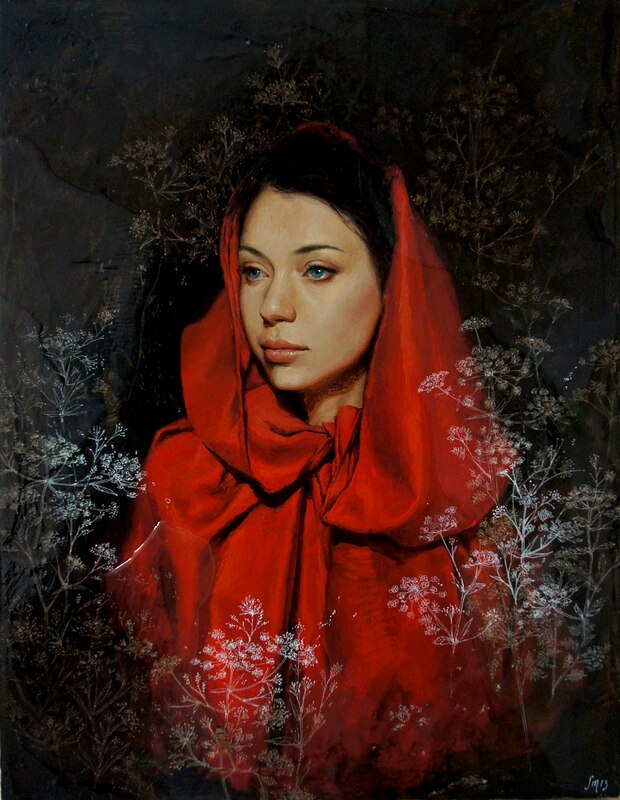 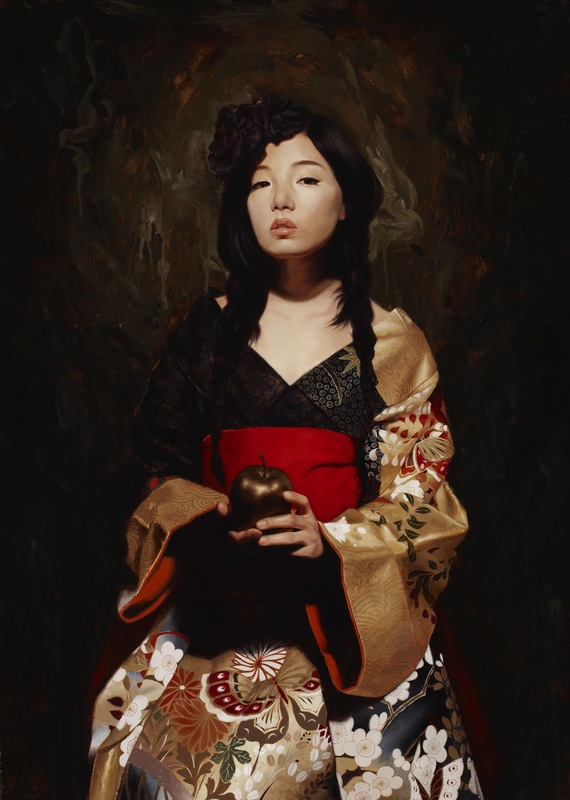 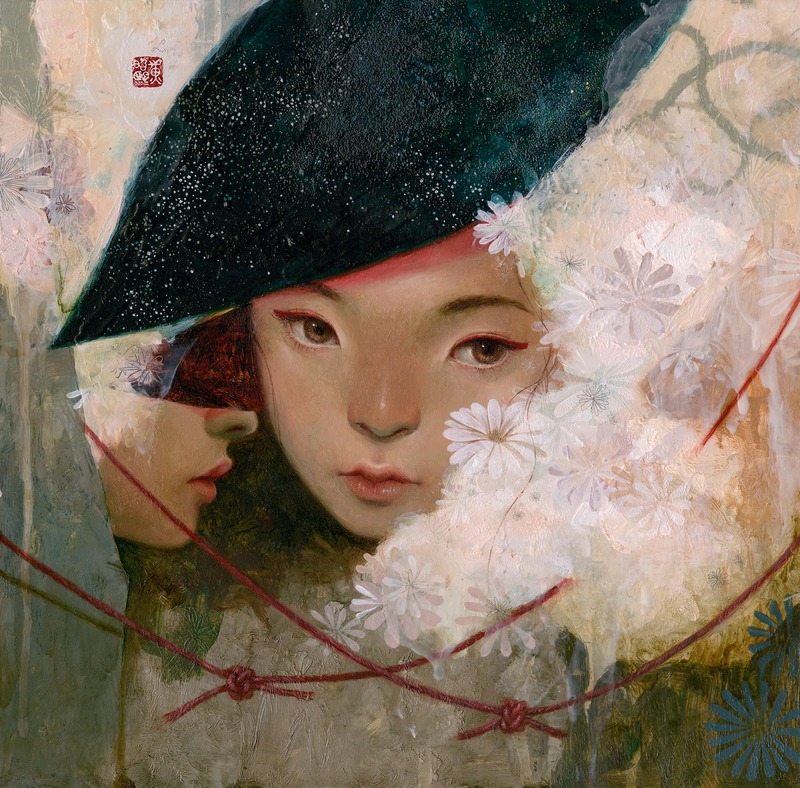 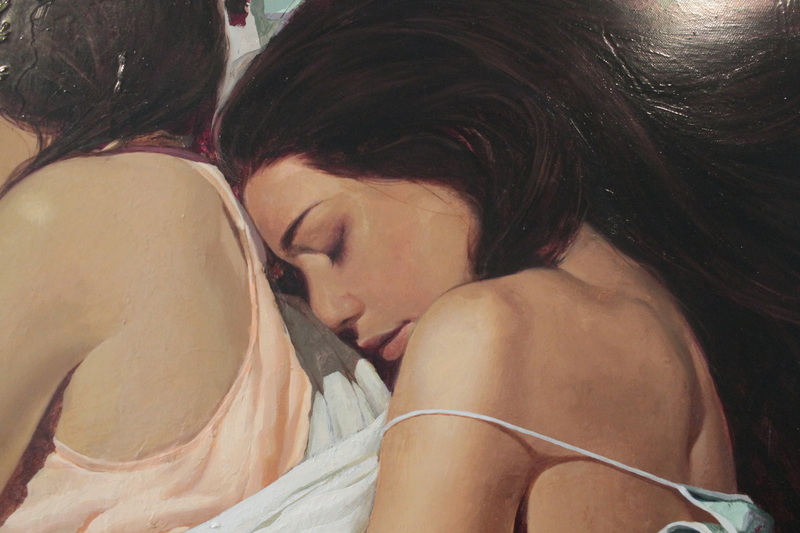 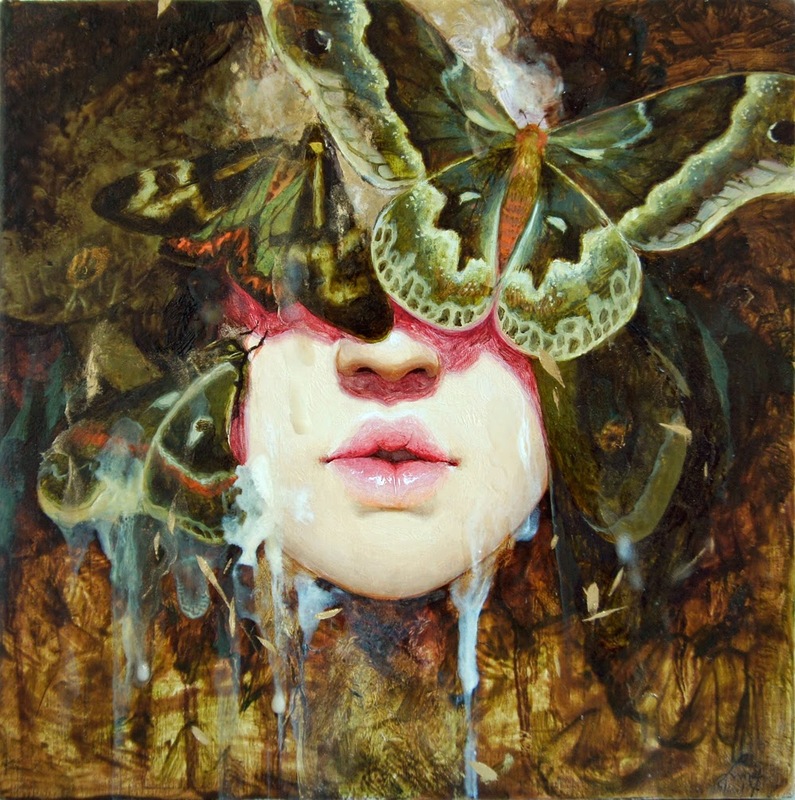 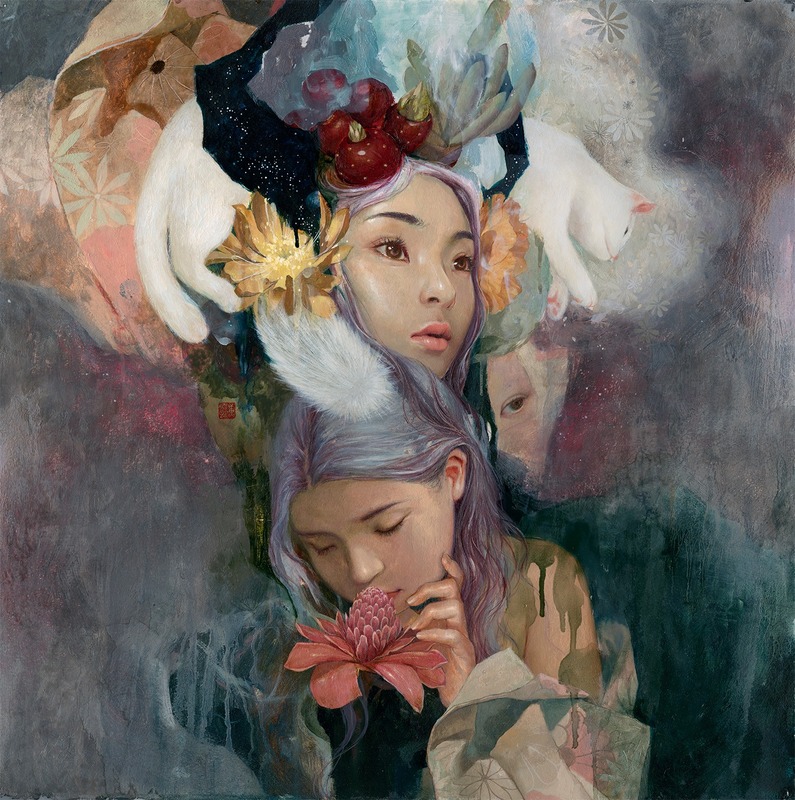 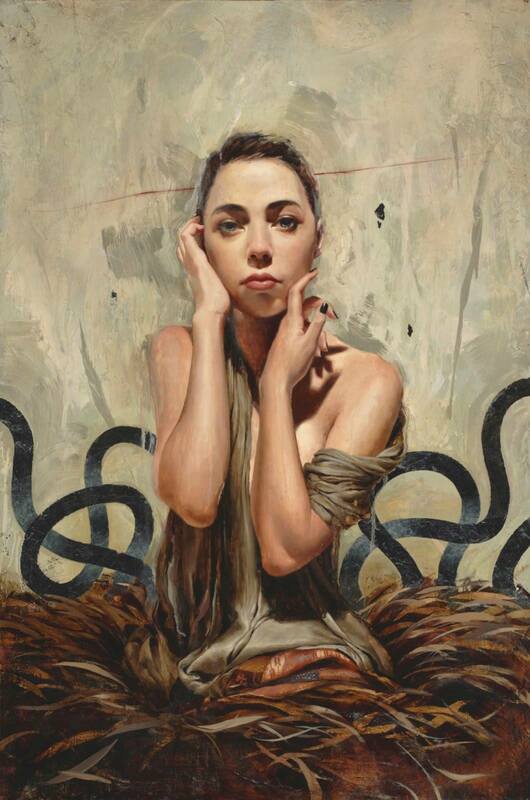 The young artist has shown in numerous group shows, as well as a solo exhibit in 2014 at the Corey Helford Gallery in Culver City. 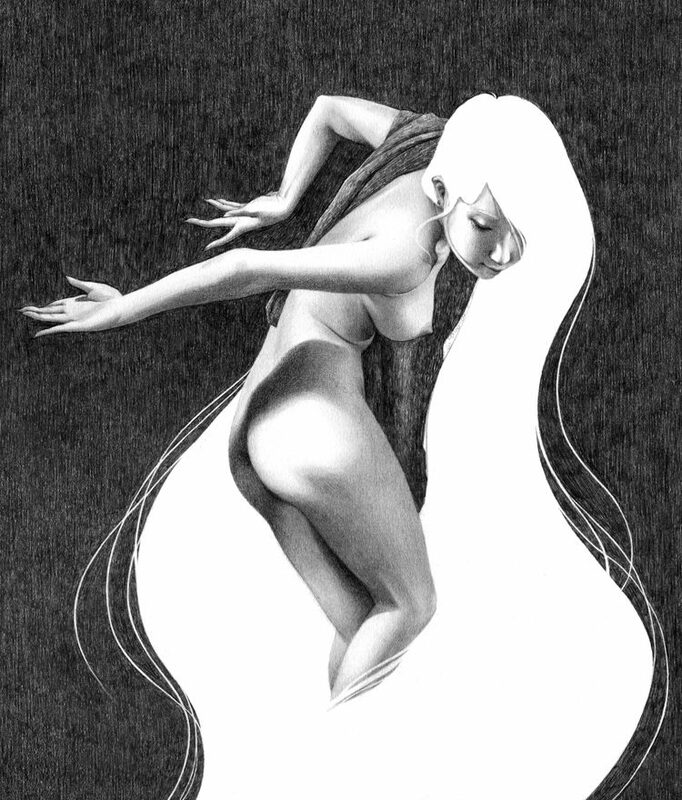 Milk will also make in appearance in an upcoming documentary titled “Temple of Art.” Milk lives and works in Hollywood, CA.